The Japanese automakers are in discussions about potential collaborations, including on connected cars and EVs. Mazda has indirectly revealed the interior cabin of the all-new "2" set to be unveiled in the months to come. 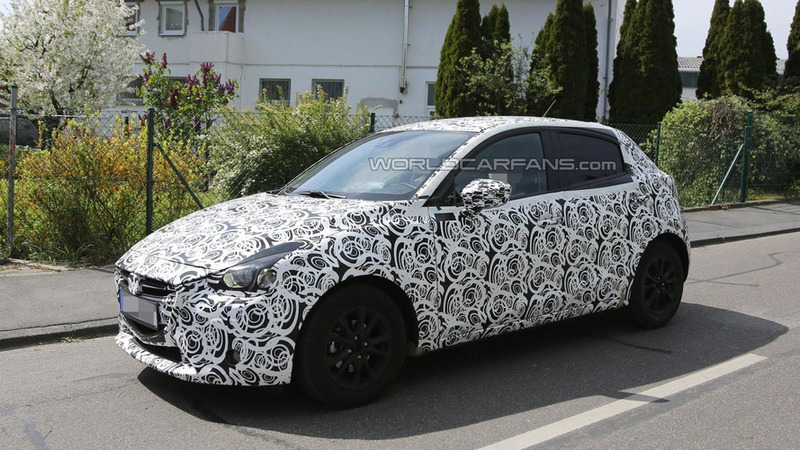 Development work continues on the 2015 Mazda2 as our spies have caught a prototype undergoing testing in Germany. 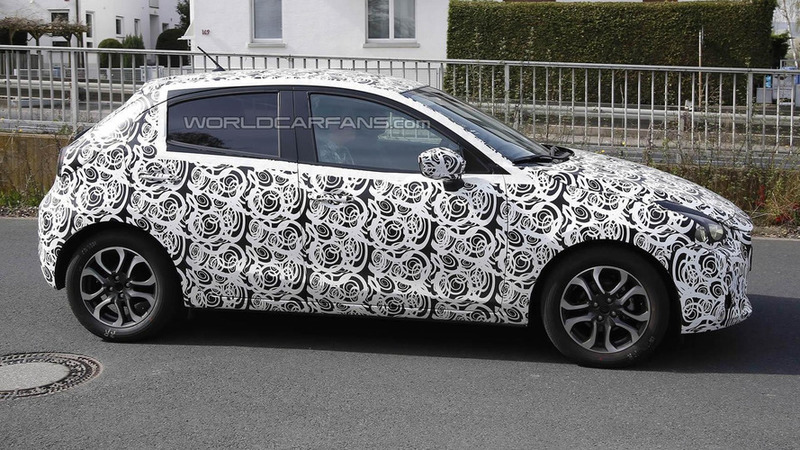 A prototype of the next-gen Mazda2 has been grabbed on camera for the very first time ahead of the model's expected 2015 market launch. 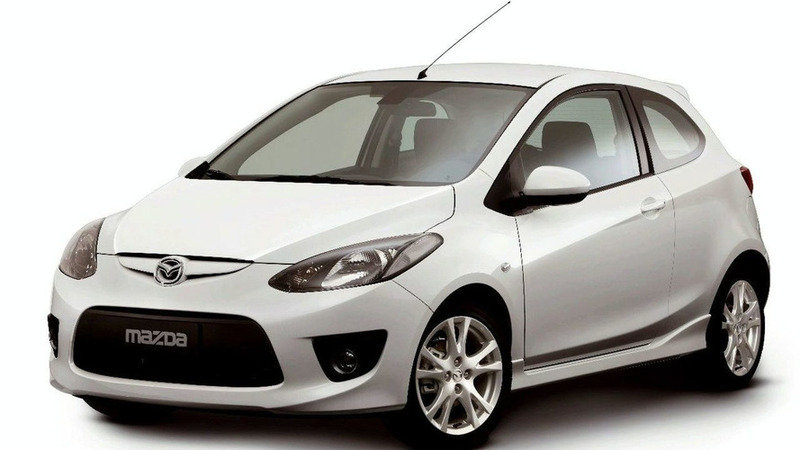 A Mazda representative has announced the next generation of the Mazda2 will appeal to the feminine crowd. 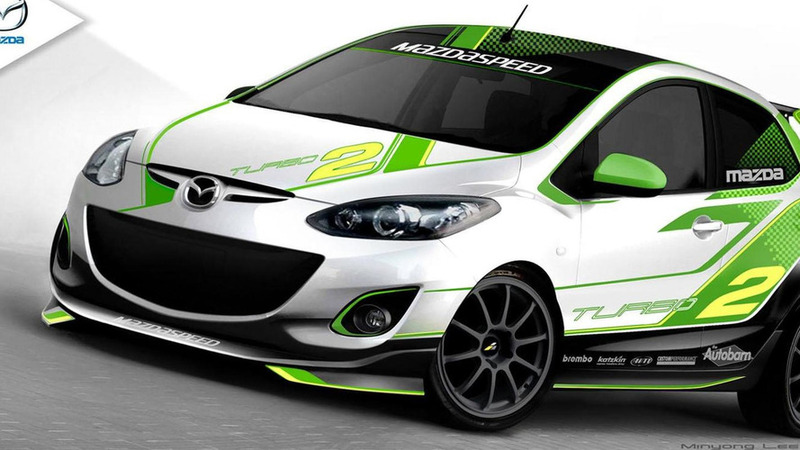 Mazda's motorsport division was able to transform a standard Mazda2 into an eligible B-spec racecar in just 25 hours. 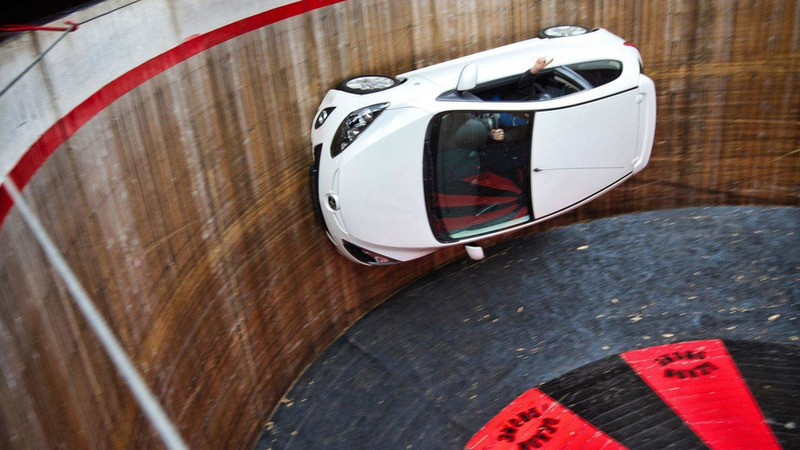 The Wall of Death is typically meant for motorcycles in a mesmerizing display of centrifugal force. 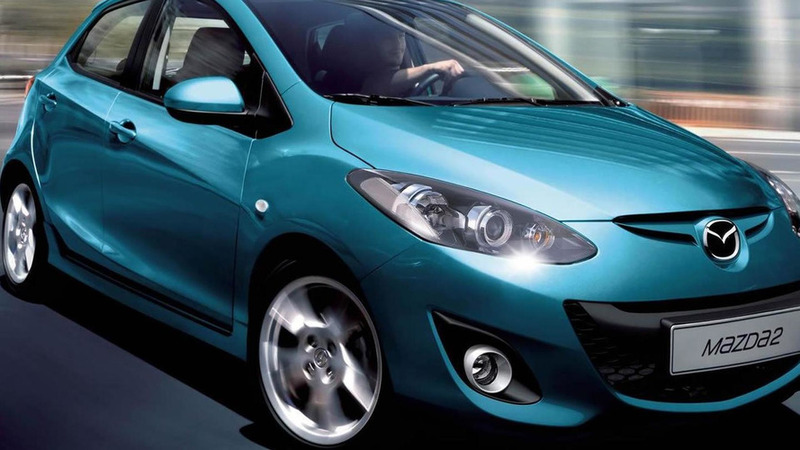 But in this recent promo Mazda put their subcompact Mazda2 (aka Demio) model to the test to show off its versatility. 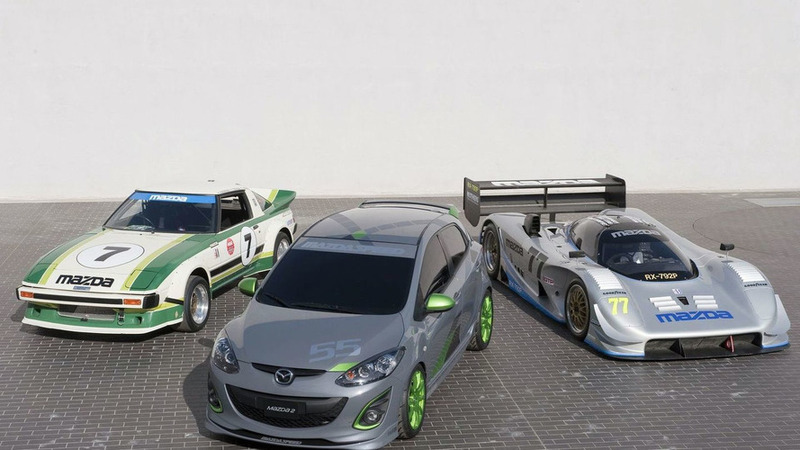 Mazda will put the zoom-zoom into SEMA by introducing two new concepts in Las Vegas. 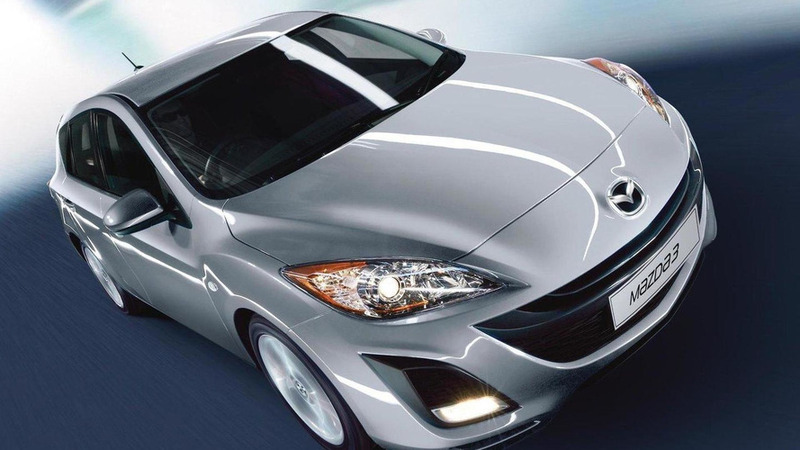 Mazda2 will get front fascia borrowed from its U.S.-market sibling. Mazda also promises a new suspension tweaked for comfort and new powertrain options. 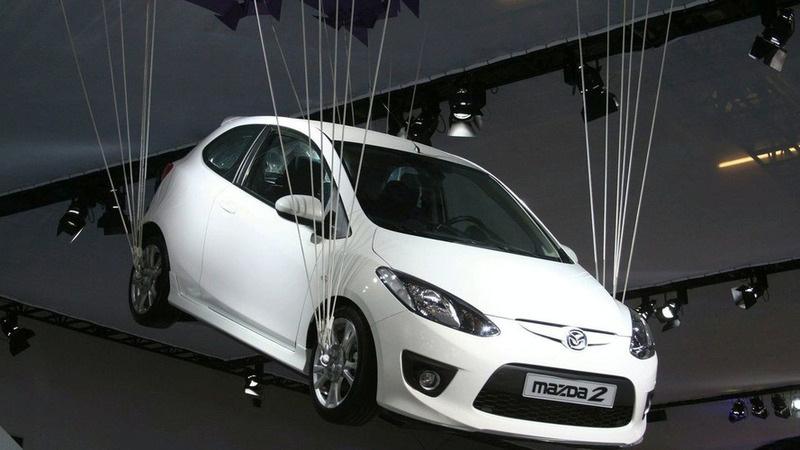 Get the full story on a new set of special edition vehicles available in the UK from Mazda. Pictures and details inside. 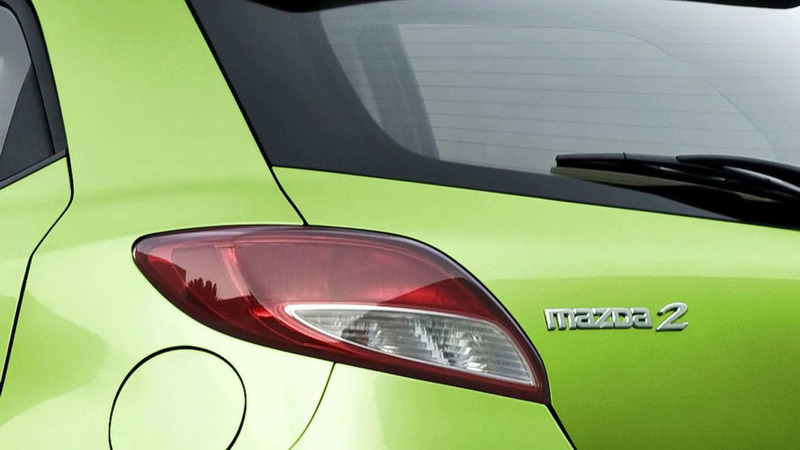 Three new Mazda2 concepts are on display in LA, and we have pictures and details of each. 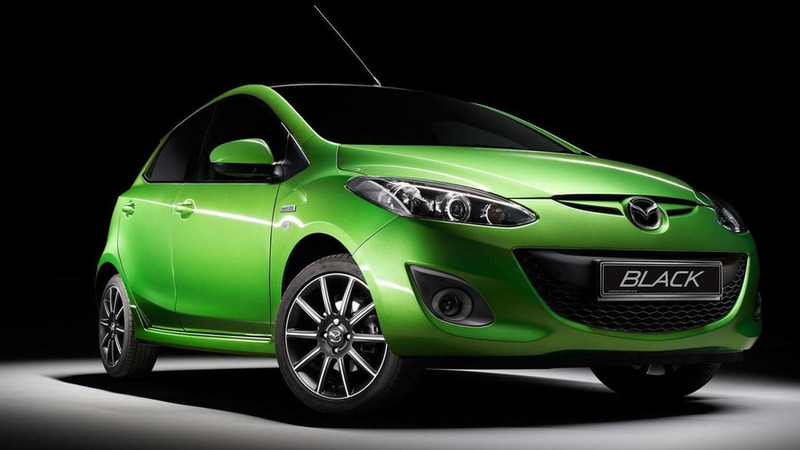 Mazda2 will go on sale in North America late in 2010 as a 2011 model. 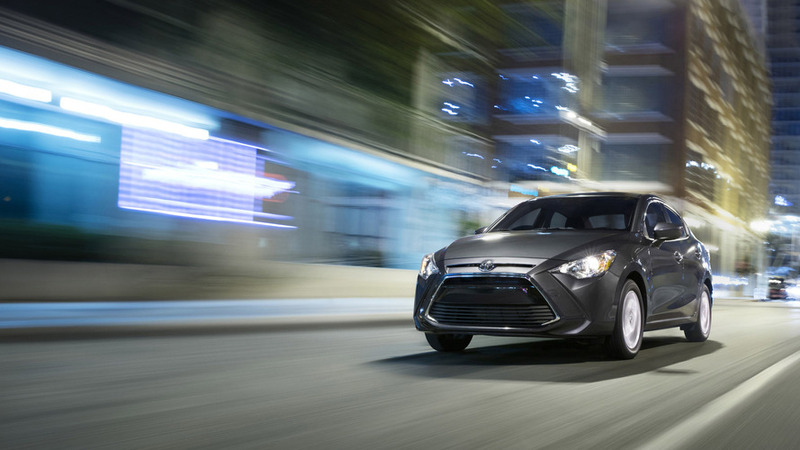 It will be making its North American debut at the Los Angeles auto show in early December. 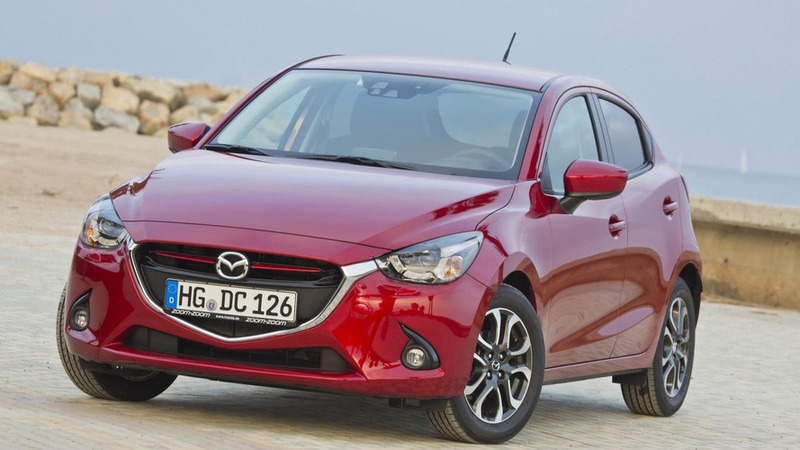 Good news for North American lovers of small, well-handling and fuel-efficient cars is that the Mazda2 is headed their way. 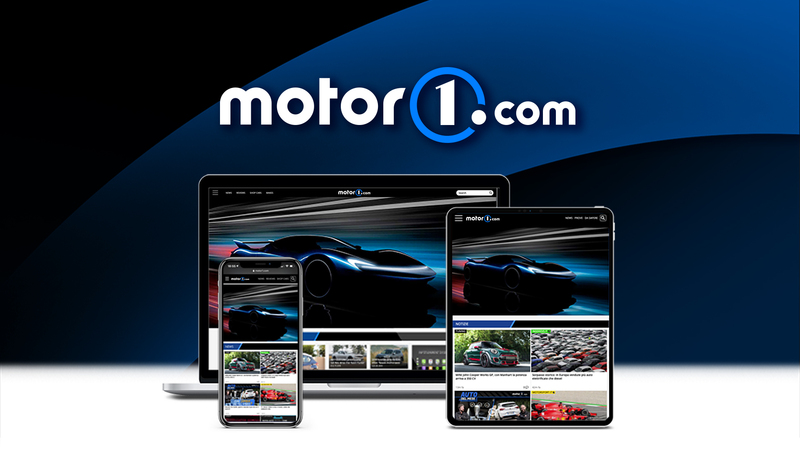 First appearance will be the LA Auto Show.